ABC Heavy Engineering is a leading multi-disciplinary engineering company, heavily focused on Safety and Quality. We specialise in the manufacture, repair and maintenance of heavy equipment in the mining, civil ports and agricultural sectors, both in our Paget workshop and on site. 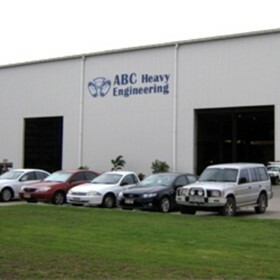 ABC Heavy Engineering undoubtedly has the largest capacity machine shop in Queensland, with a focus on large items requiring manufacture and / or refurbishment. Our mechanical engineers work closely with our customers and workshop teams to ensure we “jointly” get the most from / for our customers assets. 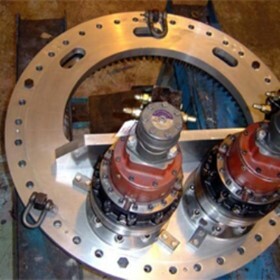 ABC Heavy Engineering assists it’s clients in all aspects of the lifecycle of the part and/or assembly - from planning through design, manufacture, operation, maintenance and monitoring systems (life-cycle), to disposal.